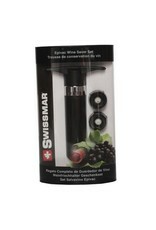 Swissmar Wine Pump & Stopper Set - Miam! 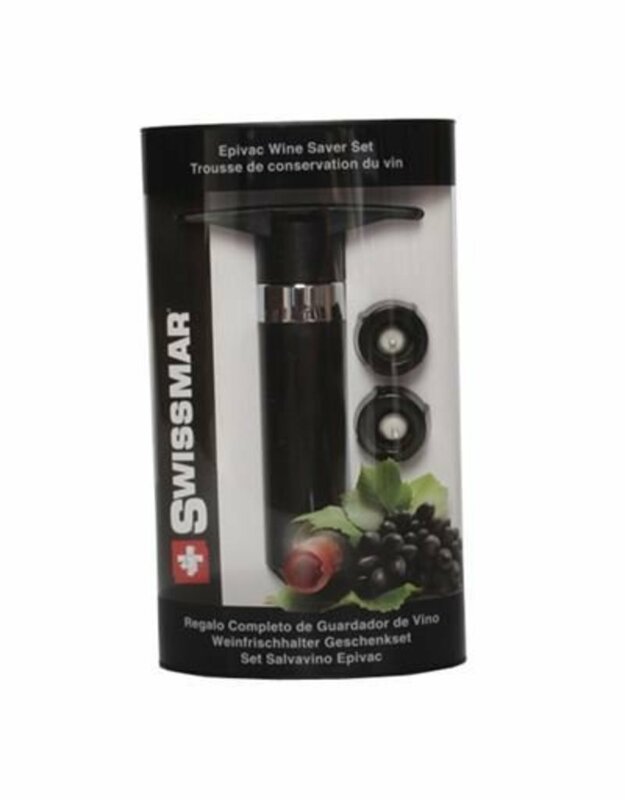 Use this Swissmar wine saver to remove air from bottled wine and to preserve the freshness for days. This wine set comes with 1 pump and 2 stoppers.